Fennel is a vegetable belonging to the parsley family, and all three parts -- the bulb, stalks, and fronds -- are edible. 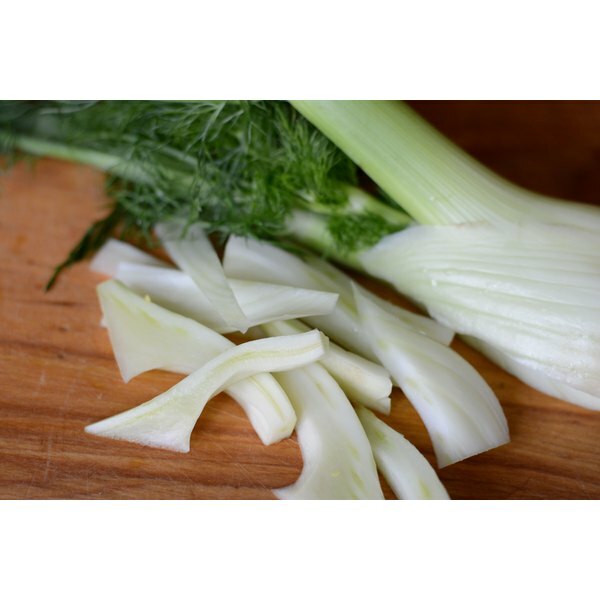 Fennel has a distinctive flavor, tasting strongly of anise or licorice when raw. 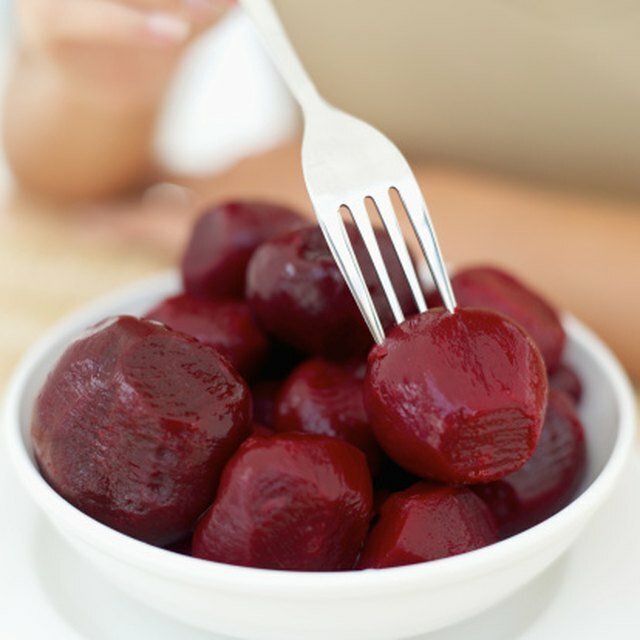 It is a healthy addition to your diet, containing substantial amounts of vitamin C and fiber and very low in calories. While you can cook fennel, many people prefer it raw for its unusual licorice flavor and varied textures. Add sliced, raw fennel bulb to green salads. Many people enjoy the crisp, celery-like texture of the fennel bulb, and find sliced raw fennel pieces a pleasing, crunchy addition to conventional green leafy salads. Simply cut the bulb from the stalks, and slice the bulb thinly to use. Combine sliced or chopped raw fennel with juicy orange segments and roasted chopped walnuts. The licorice flavor of the fennel is complemented by the flavors of oranges and roasted nuts. Together these ingredients make an appealing, fresh-tasting salad. Use sliced fennel bulb in marinated vegetables salads. Combine fennel with other sliced raw vegetables such as red bell pepper, scallions and carrots, add chopped herbs such as parsley and chives, then dress the salad in a simple vinaigrette of olive oil, lemon juice, vinegar, garlic, salt and pepper. Let sit for an hour or two for the best flavor. Eat raw fennel as-is, for a crisp, healthy snack. Sliced fennel bulb is refreshing and unusual when added to a raw vegetable tray with more common vegetables, such as carrot and celery sticks, broccoli and cauliflower florets and cherry tomatoes.